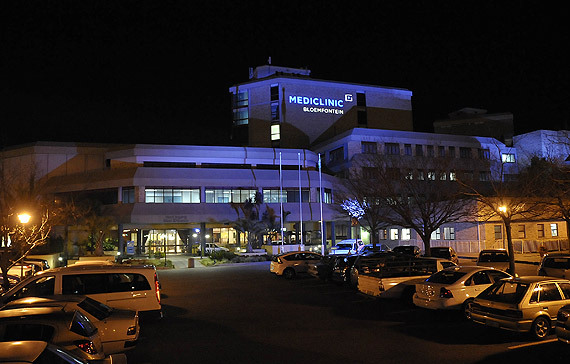 The MediClinic Bloemfontein hospital, situated approximately 500m from our Research unit. It is the hospital where most of the Specialist Physicians involved with IATROS International, have their rooms and where all these physicians have admission privileges. For in-patient studies, MediClinic Bloemfontein has a level 1 Trauma Unit and serves as the admission facility.